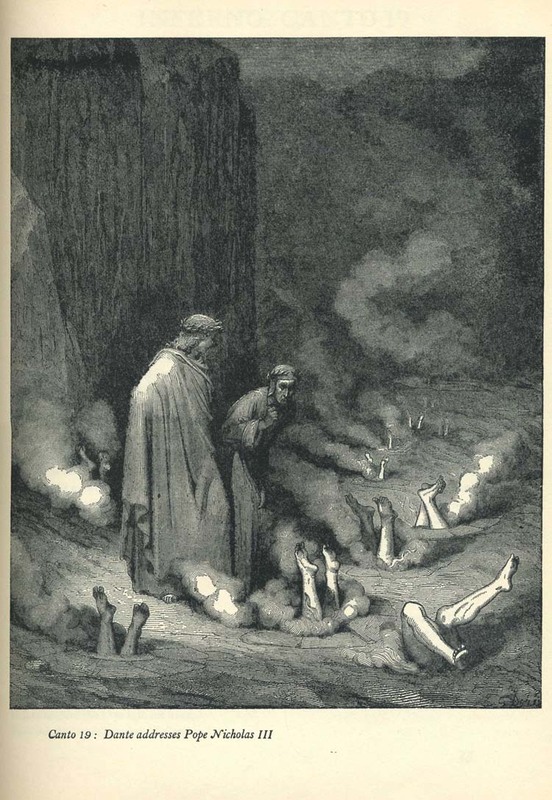 A new translation into English blank verse by Lawrence Grant White, with illustrations by Gustave Doré. xiv, 188 p. illus., port. 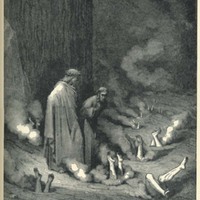 Alighieri, Dante , “The Divine Comedy: The Inferno, Purgatorio, and Paradiso,” Digital Exhibits - UWM Libraries Special Collections, accessed April 22, 2019, http://liblamp.uwm.edu/omeka/SPC2/items/show/107.